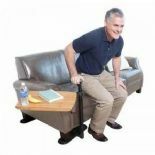 Mobility aids & products for disabled,elderly & infirm. Many of our products are available exempt of VAT for those that have a permanant disability or a chronic illness. 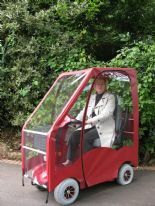 © Phillips Mobility Ltd - All Rights Reserved.